Seputeh Gardens bungalow house is a gated and guarded high-end residential property in Seputeh, Kuala Lumpur. 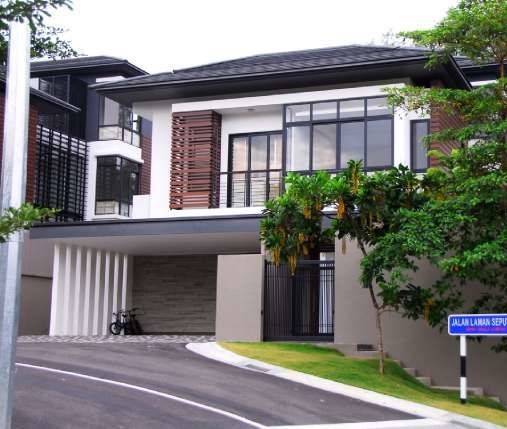 Seputeh Gardens consists of 42 freehold bungalows developed by Planet Uno but conceptualized by the award winning developer, Gita Bayu. Seputeh Gardens completed in September 2011.